Three-time defending champions De La Salle University Lady Spikers are in a precarious situation after nine matches in the UAAP Season 81 Women’s Volleyball Tournament. For the first time in nearly a decade, La Salle are in the middle of the pack, tied in the loss column with UP, UST, and FEU. Previously, the Lady Spikers had always been in the top two with a twice-to-beat advantage in the Final Four. This time, the Lady Spikers aren’t even assured of making the Final Four. Eleven-time UAAP champion coach Ramil De Jesus knows his team’s potential. And he is still looking for them to improve with nine matches remaining in the elimination round. “Kami, basta one game at a time. Sabi ko sa kanila, hangga’t maari, ‘wag na tayong matalo para mas maganda. 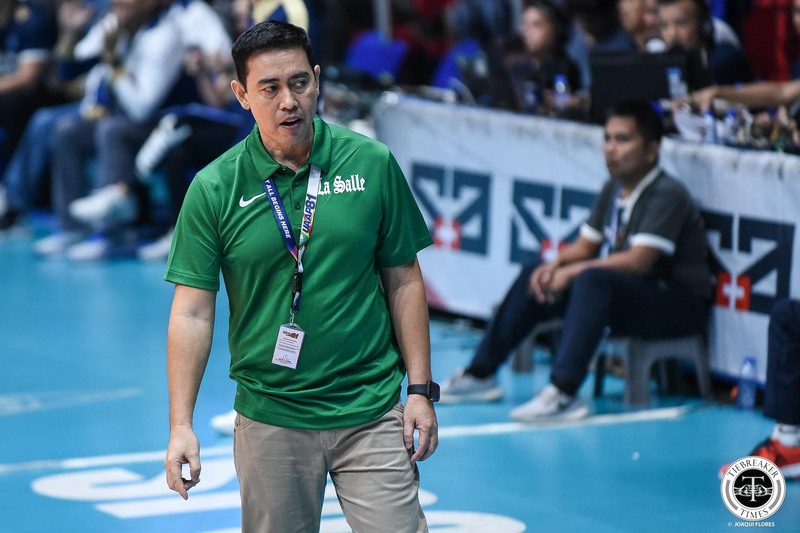 Ngayon, kung ano man ang standing nila, hindi ko na… Basta ang hanap namin umabot kami sa taas,” said De Jesus of the teams whom La Salle are fighting for a spot. The Lady Spikers are coming off two polar opposite performances. 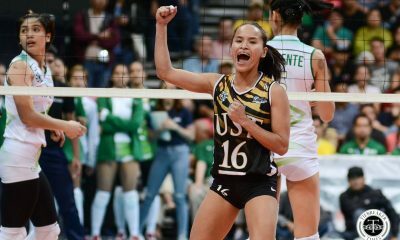 After dropping in straight sets to University of the Philippines, La Salle walloped National University in straight sets. “Last Sunday kasi, ‘yun ang pinakamabigat na loss namin. So today, sabi ko sa kanila, ‘wag niyong isipin na mahina ‘yung team. ‘Yun lang ang sinabi ko sa kanila last Sunday, ‘wag niyong isipin na mahina ‘yung team,” said De Jesus. Key for La Salle will be their error tally moving forward. 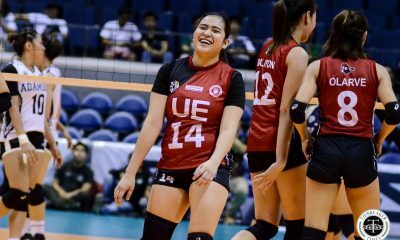 Against NU, the Lady Spikers gave up just 10 errors – a far cry from their 37 errors against UP. “Kung less yung errors malamang manalo. Kasi yung binigay mong error sa kalaban, point ‘yun. Kung thirty-seven errors ba naman, halos isang set at kalahati ang binigay mong point sa kalaban, paano ka pa mananalo noon? Kung ang kalaban mo, less ten errors lang,” he lamented.